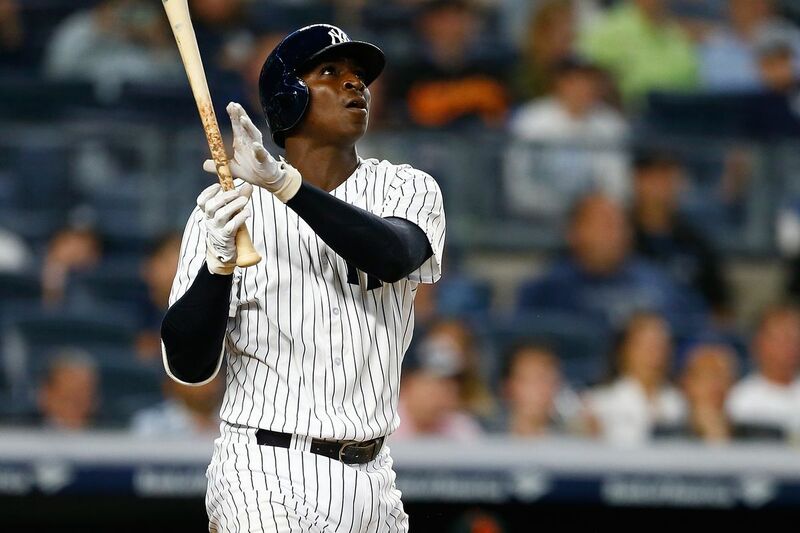 Didi Gregorius is recovering from Tommy John surgery. 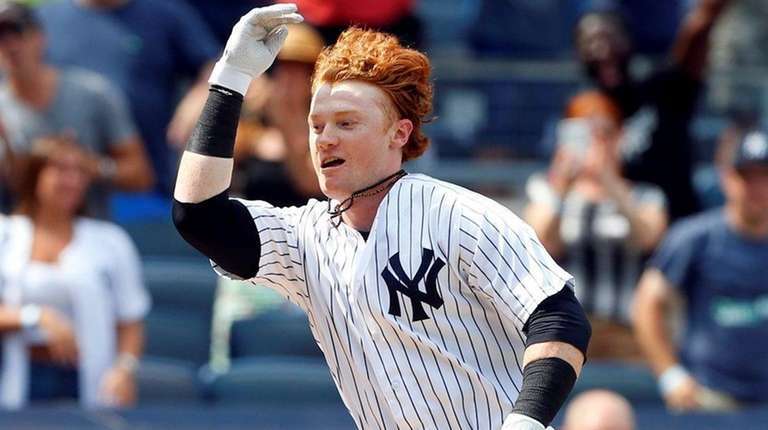 The New York Yankees are headed into Spring Training apparently content with their options at shortstop, be it Troy Tulowitzki or another in-house option until Didi Gregorius recovers from Tommy John surgery. Manny Machado still hasn’t signed anywhere, but the Yankees hardly appear the favorite at this point. Uh, great! If Machado wasn’t a serious pursuit, I don’t understand why the Yankees didn’t just re-sign Adeiny Hechavarria (or someone similar) to man shortstop until Gregorious is back. No, Hechavarria can’t hit at all, but he’s a slick defender and unlike Tulowitzki, not made of glass. It’s not Tulowitzki’s fault he’s had such terrible problems with his heel, but the reality remains. 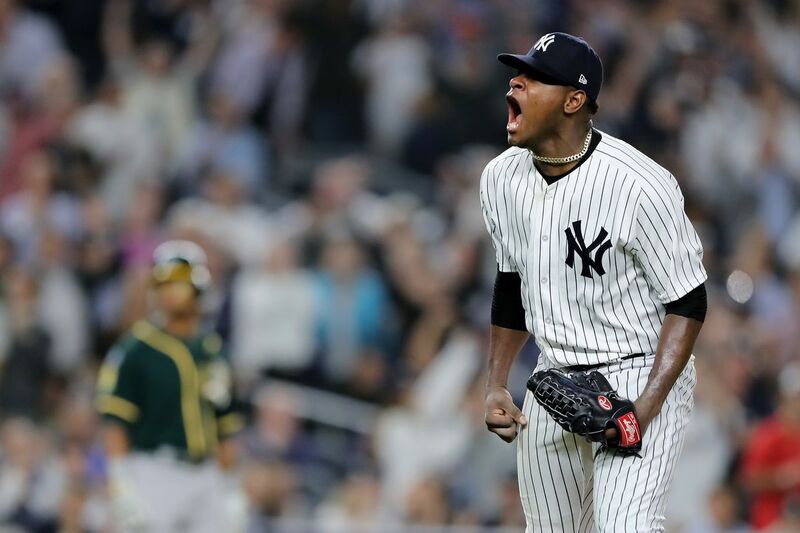 The Yankees spent almost nothing to add him and if he breaks, he breaks; they release him and move on. But then you’re right back to square one but with fewer options. Maybe I’m overrating Hechavarria, but at least you know he’ll be healthy and can handle short. The odds are Tulowitzki doesn’t make it through Spring Training without an injury, and even if he does, what are the odds he’s actually better than Hechavarria? I’m not optimistic. I think assuming Tulowitzki is a Major League shortstop in 2019 is probably absurd. The other option, beyond the obvious, is to slide second baseman Gleyber Torres over to short. Torres came up through the minors as a shortstop and it’s within the realm of possibility he ends up there again. I don’t get the sense that’s an appealing option for the Yankees, though. This would be a better question for someone like Keith Law or Eric Longenhagen, but perhaps moving Torres off second temporarily would impede his development there? I don’t know. If the Yankees insist on not adding Machado, they’re accepting below-par performance somewhere in the infield until Gregorious is healthy. I’m uncomfortable with that risk given the talent level across the Yankees’ roster; it’s time to push for a World Series, boys. But the brain trust in the Bronx believes this team can claim the elusive 28th championship, with or without Machado (or Bryce Harper). Given how competitive the AL East is expected to be, a few wins left on the table because of weakness at shortstop could be the difference between a division title and the wild card and consequently a harder road to the Fall Classic. None of this matters once the incumbent is back, and thus far Gregorius is doing well in his rehab, according to the New York Daily News. Sir Didi is already taking groundballs at shortstop and participating in light throwing drills, a big step in the recovery from Tommy John surgery. Gregorius, a vital part of this new Yankees core and a fan favorite, will turn 29 in a few weeks. He can become a free agent after this season, a curious time for him. If the year goes well, he’s probably still in line for a lengthy contract, but given the current market, who knows? CC Sabathia announced late in 2018 that this upcoming season would be his last. That’s money well spent. 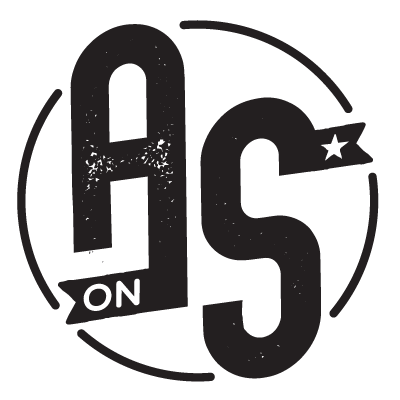 The thing with aces — and Sabathia was the unquestioned ace of the Bombers — is we expect certain things for them. We want a lot of innings at an above-average clip. We want the reliability. There’s almost a John Wayne quality to an ace, right? They ride into town and settle down all the kerfuffle. An ace toes the rubber in a tense situation and quiets the opponent. Complete game, nine strikeouts, two walks and four hits. Yankees win. In many ways, that night in October of 2012 was the last time CC Sabathia was CC Sabathia. In 2013, the strikeouts fell, the walks climbed and his ERA nearly touched five. In 2014, knee trouble kept him to just 46 MLB innings. Sabathia’s 2015 ended up being a turning point for his career. I don’t particularly care about how well he did or did not pitch, and neither should you. What matters is how the season ended; Sabathia checked himself into an alcohol rehabilitation facility. It was a brave thing to do. The team supported it, the fans supported it. Given that he’s healthy now, it isn’t much of a surprise that Sabathia has developed into a strong back of the rotation starter. His career has arced nicely. No, he doesn’t go deep into games and he certainly lacks the velocity he once carried, but Sabathia is clever and developed a nifty cutter. He generates a healthy amount of weak contact (as a result of that cutter) and doesn’t work himself into trouble. He successfully transformed himself after losing ticks off his fastball. Not everyone can pull it off. Sabathia’s posted sub-4 ERAs each of the past three seasons and can be safely relied on to deliver in big moments. No, you can’t ride him for 8 innings and 130 pitches like you might, say, Justin Verlander, but he can get you a clean 5 or 6 innings. Considering the heavy artillery sitting out in the Yankees’ bullpen, that’s more than fine. Sabathia announced in November that 2019 will be his last season. One last rodeo for the Big Man. There will be time in the years to come to discuss his Hall of Fame candidacy (I think it’s pretty darn strong at first glance), but without question, he was a great pitcher in the biggest moments. As teams discuss the merit of spending high dollar on premier free agents, Sabathia should be one of the first names mentioned as an example of it working out.